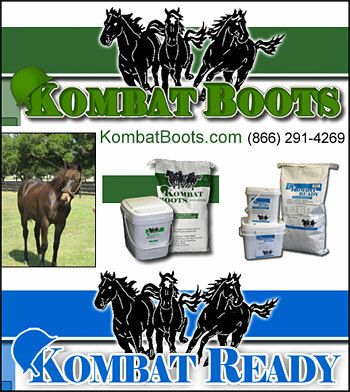 Yeast Supplements For Horses, aid in the horse's ability to glean nutrients from their feed. Not all yeast is the same. Quality yeast cultures reap the best benefits. The Best Yeast Supplements should be used when feeding horses. The benefit of the yeast culture comes from the metabolites produced during the fermentation process. It is suggested that the metabolites stimulate the bacteria in the hind gut of the horse, increasing their activity which results in an increase in digestion of feeds by the bacteria. The other significant effect from yeast culture supplementation is the improvement in phosphorus digestibility. Pagan (1990) reported that the digestibility of phosphorus improved an average of 22.3% when horses were fed yeast culture. 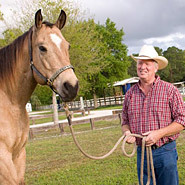 Get information on yeast supplements for horses and consider feeding to your horses to optimize their digestion of the horse feeds you are feeding them.